b.kov One of my all time favourites, Von D rocks as always. Tasty percs, fat bass, lyrics with a message. 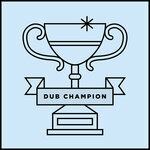 Large up on this! Favorite track: Wicked Scam ft. Jahdan Blakkamoore. 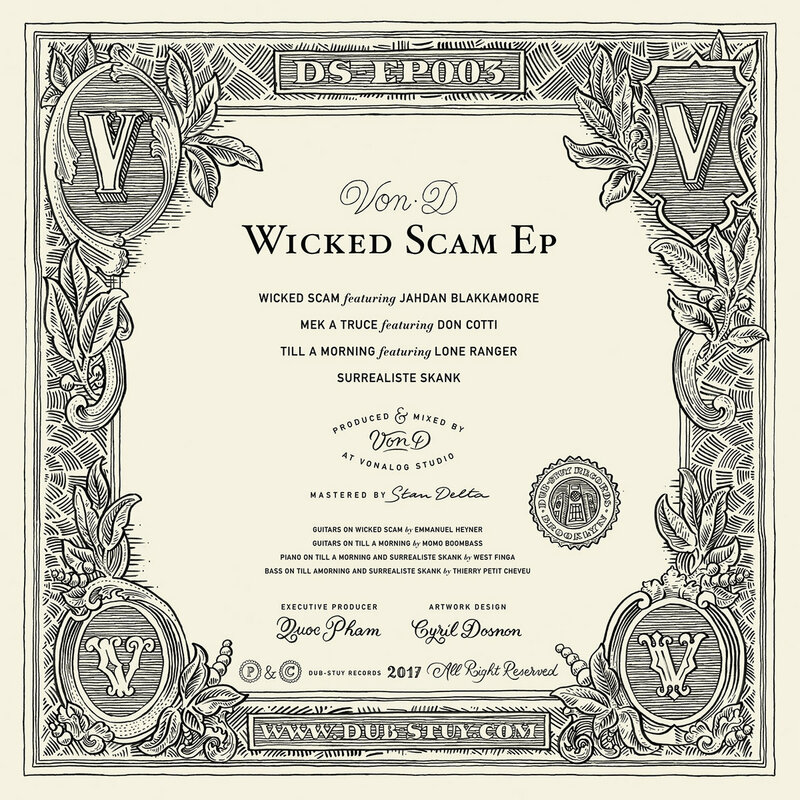 Includes unlimited streaming of Wicked Scam EP via the free Bandcamp app, plus high-quality download in MP3, FLAC and more. 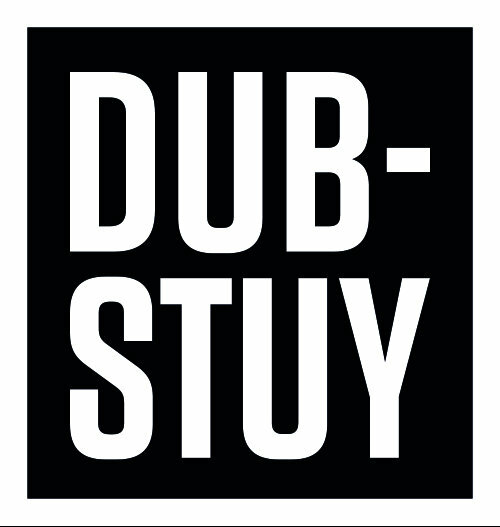 The meeting of Paris-based Von D and Dub-Stuy has been a long time in the making. 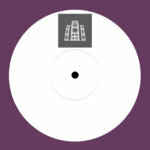 The French producer first caught the ears of label head Quoc Pham back in 2009, with his dub-oriented productions under the Liquid Wicked alias. 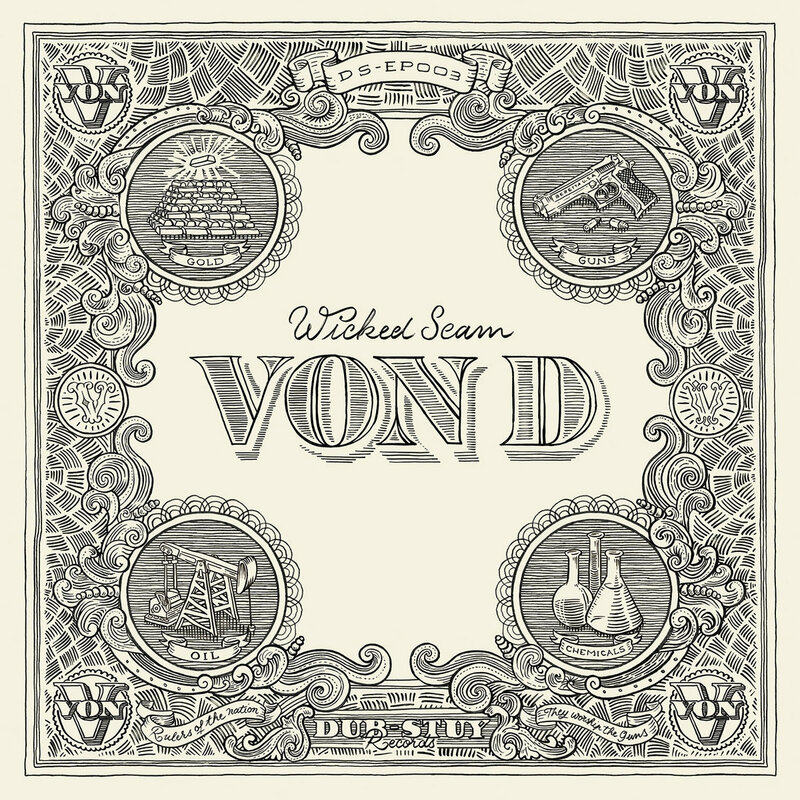 Following a recent return to the dub world - after releases for Black Acre, Boka, and Skream’s Disfigured Dubs - some Von D demos made their way to Dub-Stuy and the result is Wicked Scam, a four-track EP of hair-raising and socially-conscious dub music boasting a cast of world-class vocalists and musicians. 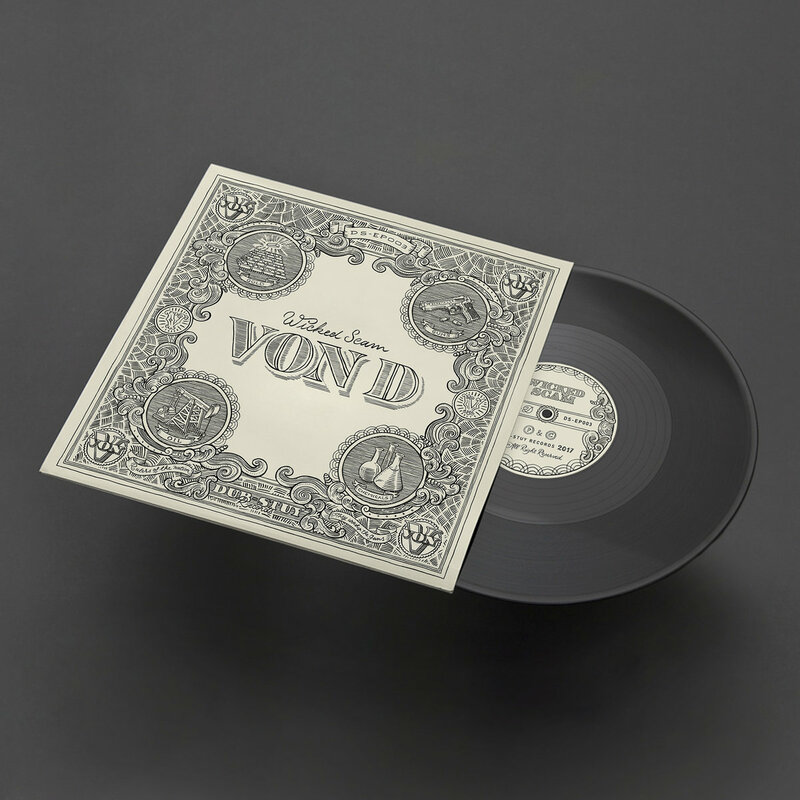 Produced and mixed by Von D at Vonalog Studio. Mastered by Star Delta. Guitars on Wicked Scam by Émmanuel Heyner. Guitars on 'Till a morning' by Momo Boombass. Piano on 'Till a morning' and 'Surréaliste Skank' by West Finga. 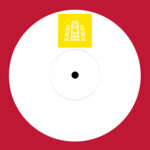 Bass on 'Till a morning' and 'Surréaliste Skank' by Thierry Petit Cheveu.